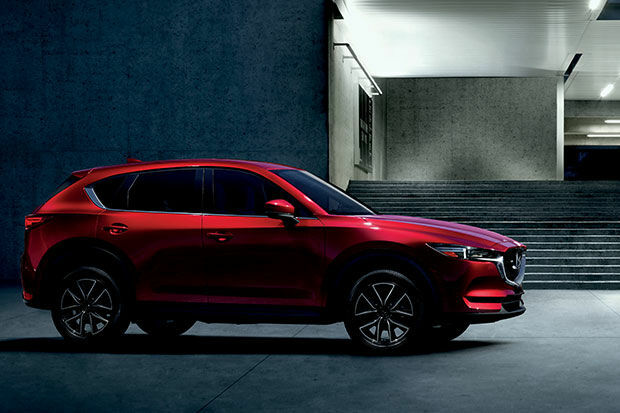 With the 2018 Mazda CX-5, we're getting a compact SUV that was completely redesigned last year to deliver state-of-the-art technology, even more modern styling, a more versatile cabin, and more of just about everything else. The 2018 Mazda CX-5 has always been popular in Canada, but since last year it's even better at all levels. It's very hard not to like the new 2018 Mazda CX-5. 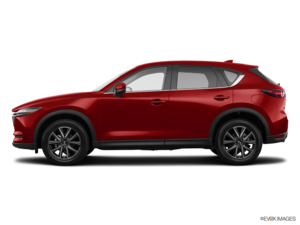 Starting at just $25,900, the new 2018 Mazda CX-5 is equipped out of the gate with a 2.0-litre four-cylinder engine delivering 156 horsepower and 150 lb-ft of torque. That said, the majority of the 2018 Mazda CX-5 models that hit the road will be equipped with the powerful, four-cylinder, 2.5-litre engine that delivers 187 horsepower and 186 lb-ft of torque. 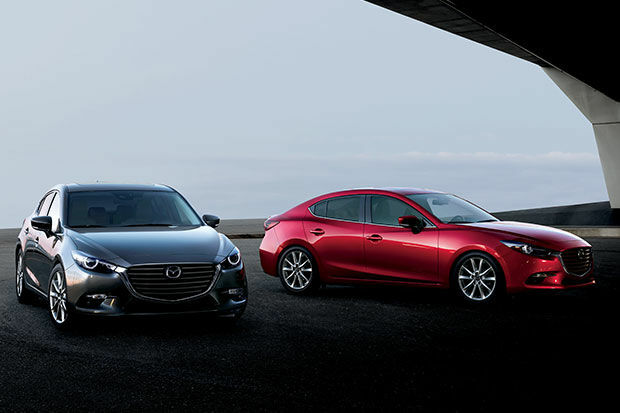 This engine is powerful, but it’s also fuel-efficient thanks to SKYACTIV technology. The latter offers a range of interesting elements starting with a more efficient exhaust system and reduced friction in the engine. The net result is an average fuel consumption rating of just 9.7 litres per 100 kilometres in the city for the most powerful engine. On the highway, fuel consumption is less than 8.0 litres per 100 kilometres. In addition to being economical, the 2018 Mazda CX-5 also impresses with its versatility. Indeed, it has a cargo capacity rating of 875 litres with all seats in place and more than 1,600 litres with the rear seat lowered. It’s also able to tow up to 907 kg or 2,000 pounds. With the 2018 Mazda CX-5, we really do not have to compromise. To learn more about the new 2018 Mazda CX-5, come to Lévis Mazda today !